Rivers of ink were poured into shaping this dream… From an initial smudge, like a squid’s cloud of ink, it gradually took on greater definition, developing into thoughts, ideas and, finally, into a firm decision: to transform Marlaca into an exquisite gastronomic jewel, set in the heart of the Mediterranean. 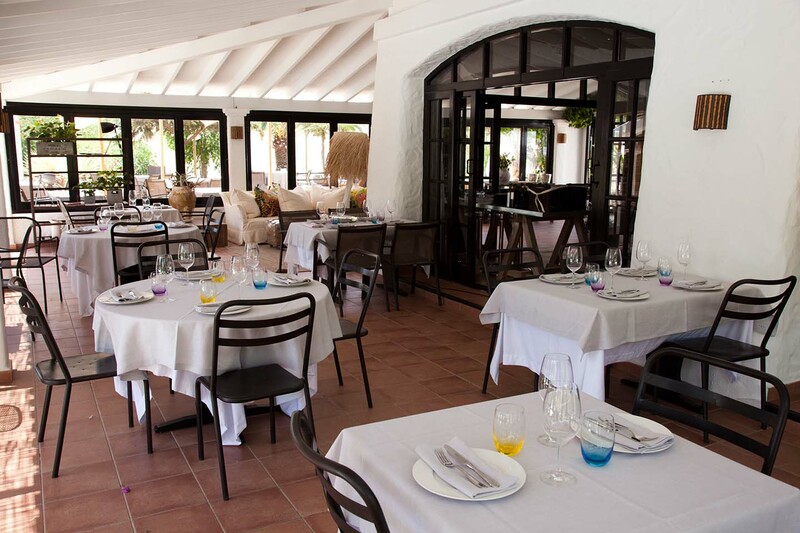 With this as our goal, Marlaca opened its restaurant doors to the public in the summer of 2012, offering an oasis of peace, attentive service and the opportunity to embark on a journey of the senses in welcoming secluded natural surroundings, here on the island of Formentera. Breakfast at sunrise, lunch to the accompaniment of a cool sea breeze, dinner under the stars… Any time is the right time to bring your taste buds to life with Marlaca’s myriad of tastes, aromas and textures in an experience second to none. Sit back while our diligent team of top-ranking professionals attends to your needs, combining warmth and friendliness with unparalleled service. Come and see for yourselves what that smudgy cloud turned into! You’ll feel so at home here.